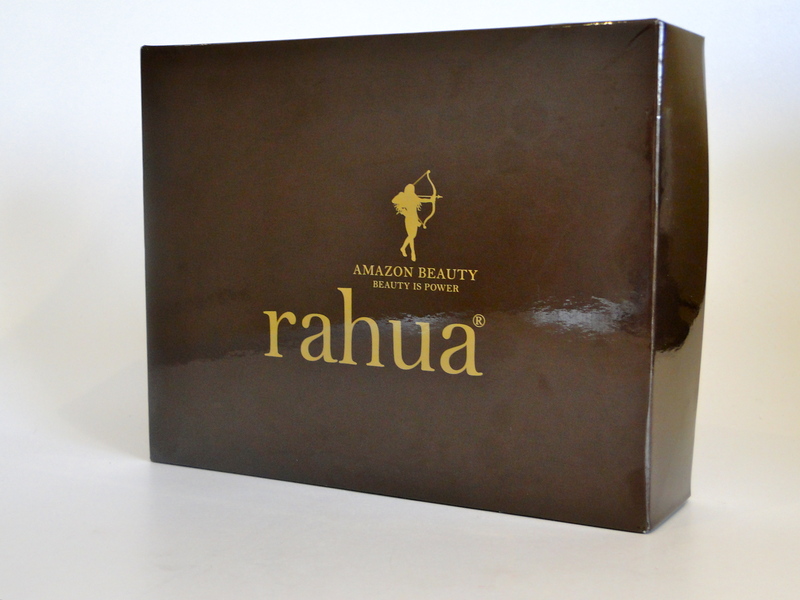 The products are derived from a restorative, potent oil called Rahua (pronounced rah-wah) which was discovered by an Amazonian tribe known for having thick, lustrous hair. This sounded too good to be true, and I just had to try it. 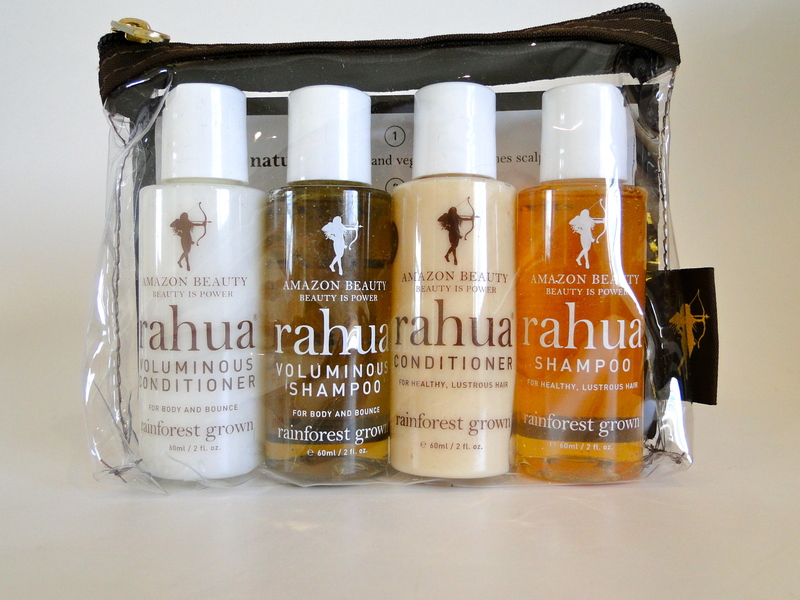 The Jet Setter Kit is perfect for any frequent travellers, or if you’re just in the mood to try something new. It contains two shampoos (one original formula and one voluminous formula) and two conditioners (again, one original formula and one voluminous) all contained in a handy little pouch. The bottles are a great size – they’re small enough to throw into a carry-on without having to deal with the liquid limits, but they’re big enough to get several uses out of. I wash my hair every day, and the set has lasted well over a fortnight, and I still have some left – so perfect for business trips and longer! 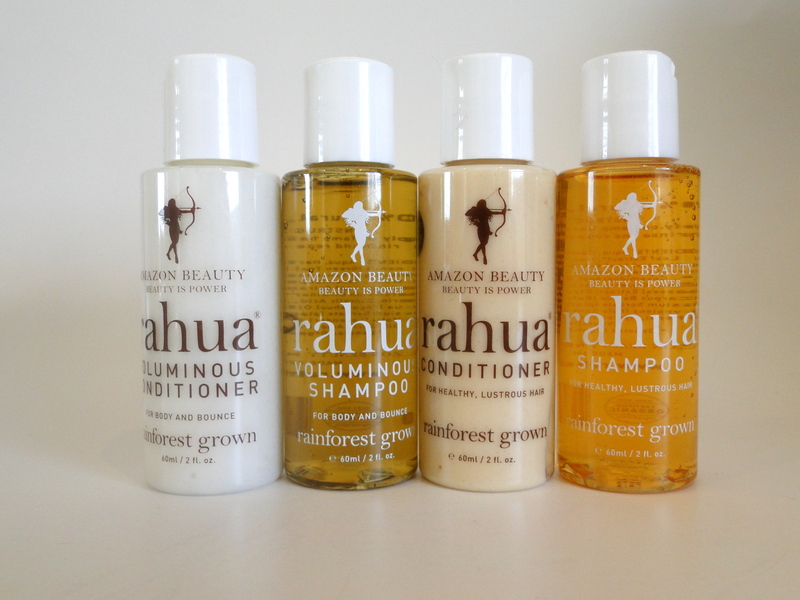 First up I tried the original shampoo and conditioner. After a lazy weekend, I had smothered my hair in oil, and needed something that would leave my hair cleansed of gunk, but still feeling soft and shiny. When I first applied the shampoo there wasn’t much lather, and since I had applied oil from roots to ends, I shampooed again (not something I normally do) and it foamed up beautifully. There wasn’t much of a scent, but my hair felt like it had been thoroughly cleaned without feeling stripped. After shampooing, I followed with the original conditioner. It had a slightly herbal scent, but nothing that was too strong or medicinal, and I smoothed it on from my ears to tips. The formula felt rich and I left it on for my normal 5 minutes while I pottered about in the shower. 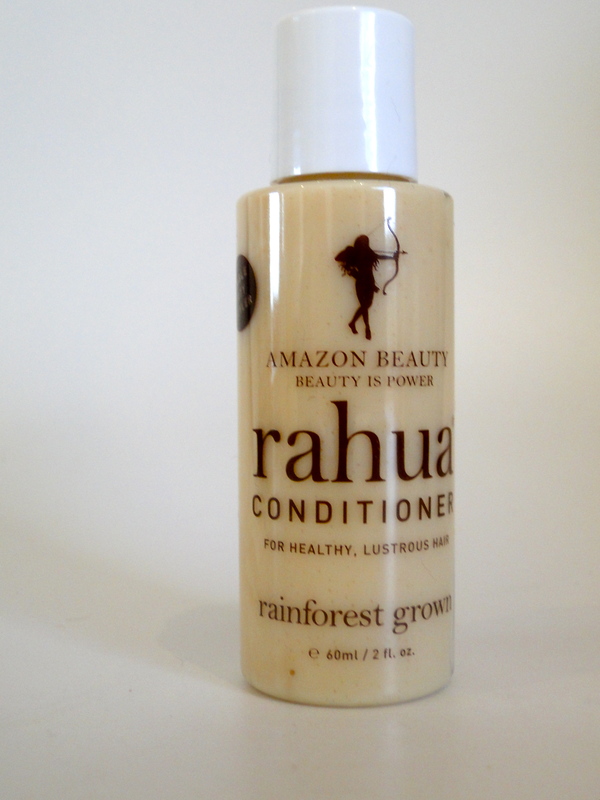 (You can also use the conditioner as a styling product and apply it to hair and leave it in. I have to say, I didn’t as I was interning and couldn’t afford anything going wrong, but I have read wonderous reviews about the conditioner as products). After washing out the conditioner, I applied my usual serum and smoothing cream and got to work with the blowdryer. The result was great. 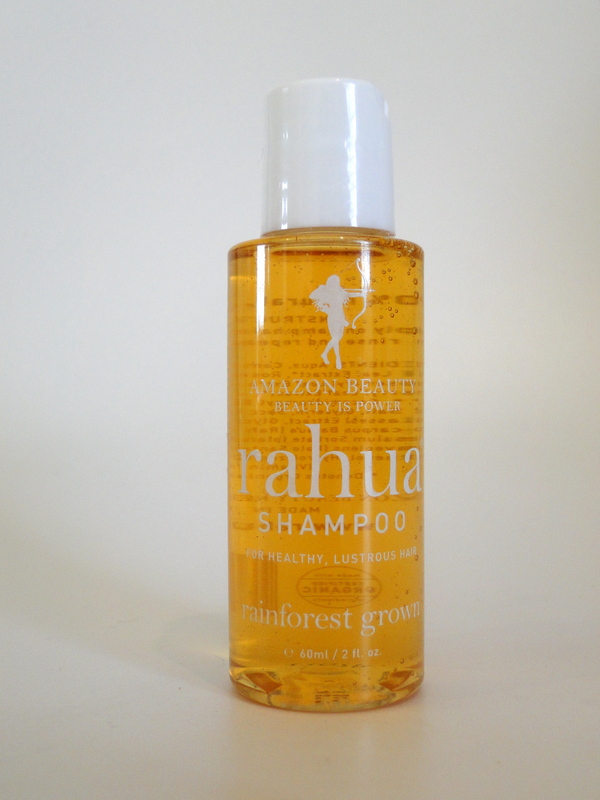 My hair felt soft and smooth, and it was very, very shiny, and there was not a trace of product build-up! 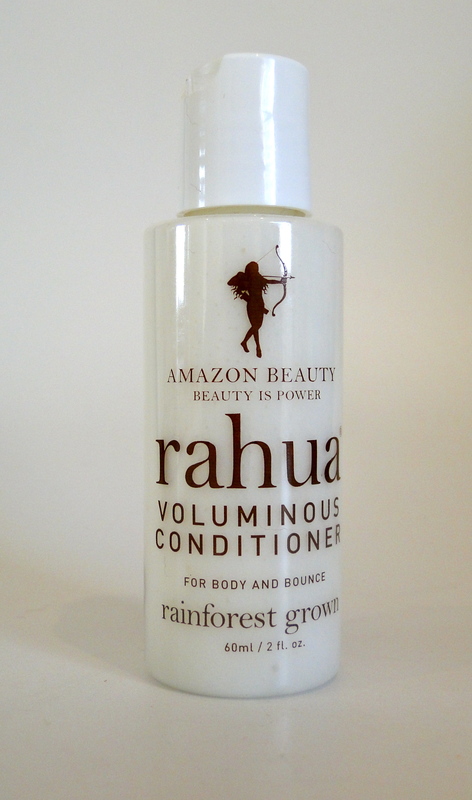 Next up was the Voluminous Shampoo and Conditioner. 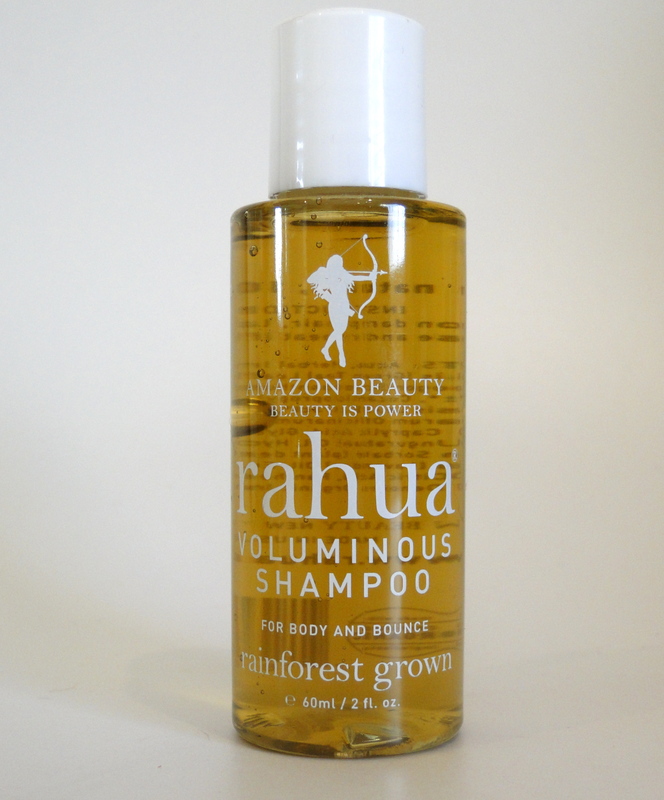 Again, there wasn’t too heavy a scent, and my hair was left feeling soft, clean and shiny. My hair is feeling quite heavy in the front right now, (it needs a cut) and the Voluminous range lifted my roots, and gave some much-needed oomph to my ends. The Voluminous duo was slightly less hydrating than the original formula, but it eft my hair equally shiny, and it didn’t leave me resembling a poodle. Click on the photo for a little surprise!